Increase and ensure the quality of your pipeline. Get a best-practice workflow that delivers compliance, quality, and efficiency throughout the loan lifecycle. The traditional loan process is infamous for manual data entry and very little collaboration—characteristics that lead to overall loan quality issues, fraud and defects. 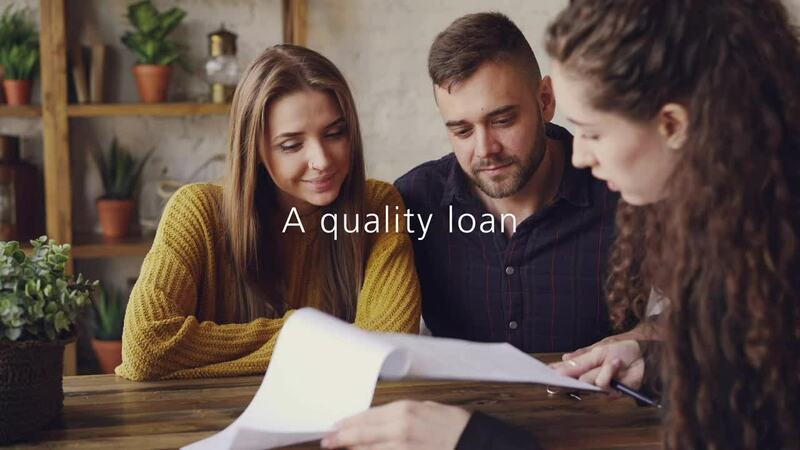 Without common review processes and loan file standards, loan quality errors can lead to suspense conditions and huge delays, driving costs up and affecting your productivity. Moreover, rules from the CFPB, the OCC, FDIC and individual state agencies are leading to increased oversight and heightened standards for quality. Investors move swiftly to require buybacks if they suspect fraudulent information or documentation. Today, lenders aren’t simply required to have controls for loan quality in place; they must show and prove that controls exist in each individual loan. "TQL allows efficiencies from start to finish. Everything to be operated within the one system. Everything to be housed within the one system." Provides automated compliance checks, for KBYO, ATR/QM, HOEPA, HMDA, FHA, TILA and NMLS licensing early and often during the loan lifecycle to uncover any compliance concerns. Income verification enables you to order tax return data from the IRS electronically and receive reports in as few as 24 hours. Assesses and evaluates early payment default, loss severity risk, fraud detection scoring and data alerts. Validates a property’s flood zone and helps speed the loan process with electronic order and secure transfer of flood risk products. Fully integrated in our Encompass Digital Mortgage Solution, helping lenders automatically get rate quotes, request certifications and easily compare rate quotes from specified vendors. Provide management with complete control to monitor quality at the organizational and individual contributor levels. TQL provides reporting and dashboards to help you identify trends and communicate expectations across your organization, giving you insight into who is generating quality loans and who isn’t. This insight helps to create training opportunities to help maximize performance.